Quality machine for the home or office. Domo is Italian for home. Bar is Italian for café. Domobar: café at home. 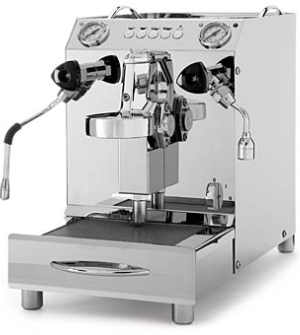 Receive 3 months of FREE freshly roasted coffee beans when you purchase a Vibiemme Domobar Super!